The Reserve Bank of India on Monday knocked on the doors of the Supreme Court (SC) with a plea to start insolvency proceedings against infrastructure major Jaiprakash Associates Ltd (JAL). The firm has been embroiled in a Rs 29,000 crore debt case. 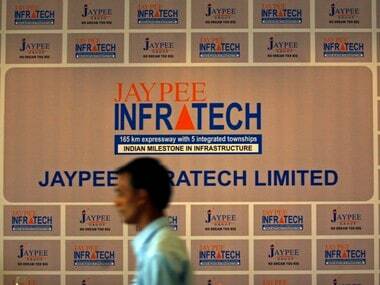 According to a report in Moneycontrol.com, more than 25,000 people who had bought homes constructed by Jaypee Infratech Ltd (JIL) have opposed the parent company’s move as they fear that they might not get refunds. Jaypee Infratech is a subsidiary company of JP Associates. The company has been asked to deposit Rs 2,000 crore with the registry of the apex court. The home buyers fear that once the insolvency proceedings begin, who will deposit the money in court and refund them. The SC has posted the matter for 10 January for further hearing. The central bank approached the SC as the top court is already apprised of the matter. 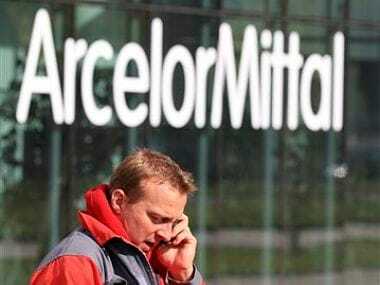 A direct contact with the lower court or National Company Law Tribunal (NCLT) would have not gone down well with the top court, the Moneycontrol said. The development comes as a result of the RBI naming Jaiprakash Associates in its second list of 28 companies for starting insolvency proceedings against them. So far, the company has deposited Rs 425 crore and is yet to deposit the full amount of Rs 2,000 crore with the SC’s registry. Homebuyers had hoped that the money required for construction of flats bought by them from JIL would have come from JAL. 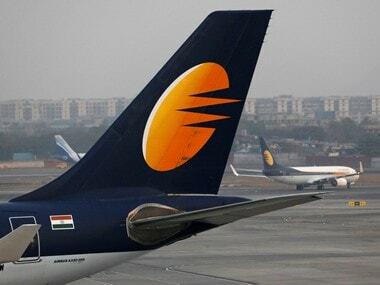 JIL hereby may not have recourse to JAL, the report cited sources as saying. It may be noted that once applied, the provisions of Insolvency and Bankruptcy Code provides for moratorium on all fresh and continuing litigation against the company. Simply put, initiation of corporate insolvency resolution process (CIRP) would mean discontinuation of the litigation against JAL at all levels including at the National Consumer Disputes Redressal Commission (NCDRC) and Supreme Court level, Abhishek Dubey, a Delhi-based lawyer and a Jaypee flat-buyer has been quoted as saying in the report.